Spring Brunch and Learn sounds like a great way to spend a Saturday this early in the year. Saturday, April 21st is the next event on the North Coast Ohio Chapter‘s very active schedule. 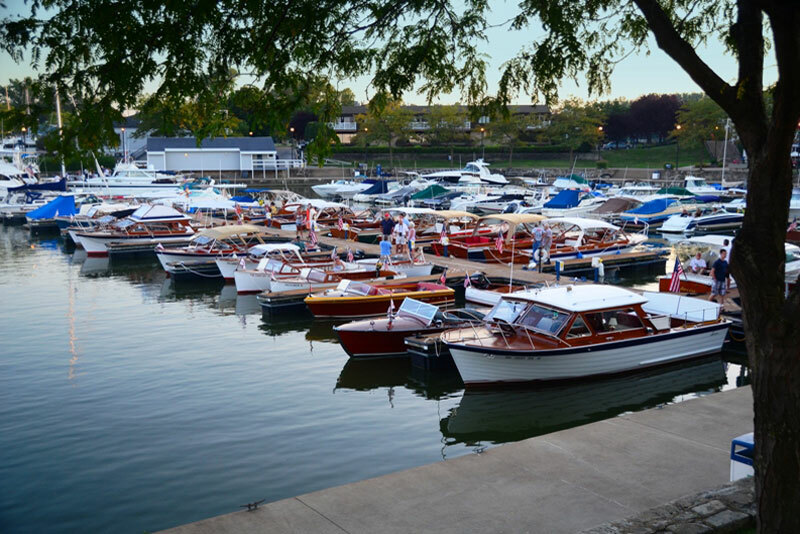 Join the Antique Classic Boat Society North Coast Chapter, Lyman Boat Owners Association, and Matthews Boat Owners Association as they welcome Bob Reynolds and Mike Lloyd to Sandusky for an educational, interactive and lively discussion. Included in the $25 price will be a brunch buffet and admission to the Sandusky Maritime Museum following the presentations. Learn more about this event on the Chapter’s own website. The North Coast Ohio Chapter also cooperates with other chapters and other organizations which have parallel interests to co-sponsor events. Their Spring Brunch and Learn is an example. The North Coast Ohio Chapter does a great job of sharing their boats with the public such as having a display at the winter Mid-America Boat Show in Cleveland. This is a group of members who love telling their boat stories and sharing their boating experiences. Their 43rd Annual Portage Lakes Antique Boat Show will be June 23rd this year. 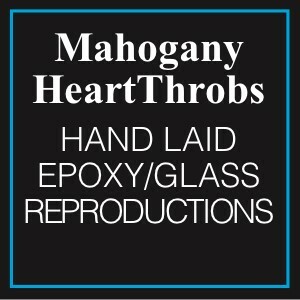 From 9:00 am – 3:00 pm the show will be held at “On Tap at the Harbor” restaurant, Akron, Ohio. This year they will be featuring ski boats but all types of vintage boats are welcome. Boats will then cruise to the awards banquet at the Turkeyfoot Island Club. 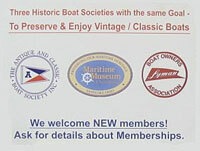 Do you belong to a chapter of the Antique and Classic Boat Society? There are 53 chapters in the United States, Canada, and France – and that’s where the action takes place! Belonging to ACBS has a list of benefits, but participation in a more localized chapter is where you will find the relationships that make ACBS membership priceless. You might find the boat of your dreams. You will learn more about how to care for that boat making it even more valuable. And for certain, you will have the opportunity to have fun with your classic, vintage, retro boat.